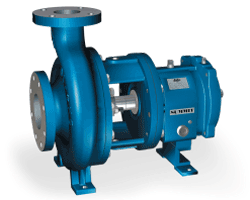 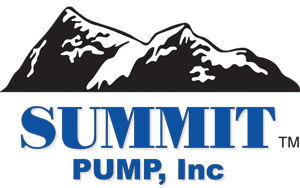 Since 1982 Summit Pump has manufactured quality pumps and pump parts for industry worldwide. 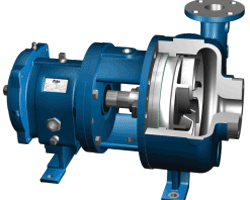 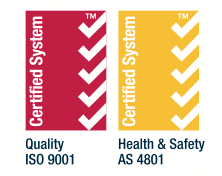 They will “provide quality pumping products in a timely manner, at a fair market price”. 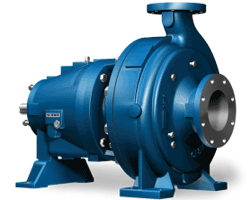 Located in Green Bay, Wisconsin they pride themselves in being the best value in the market. 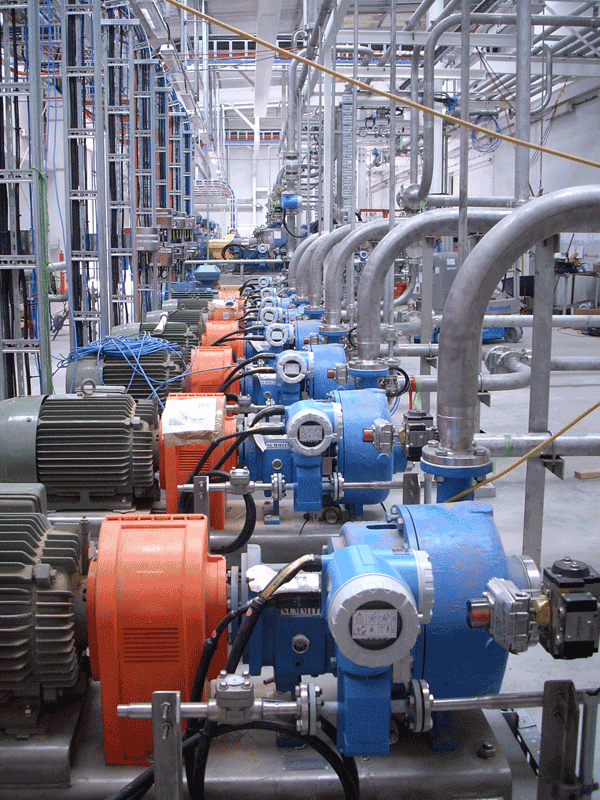 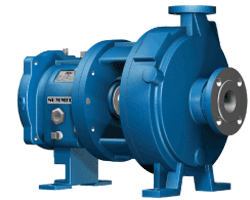 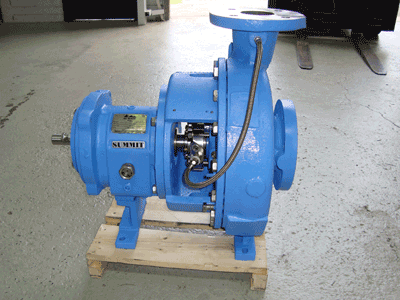 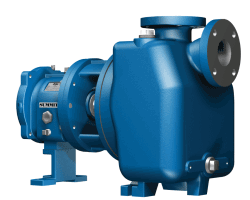 Summit Pump specialise in pumps and pump parts, offering a large range of models, capacities and sizes in a variety of materials.